A rare assignment of contract is now available for a 2 bedroom / 2 bathroom park view suite in the sold out Green on Queensbury. 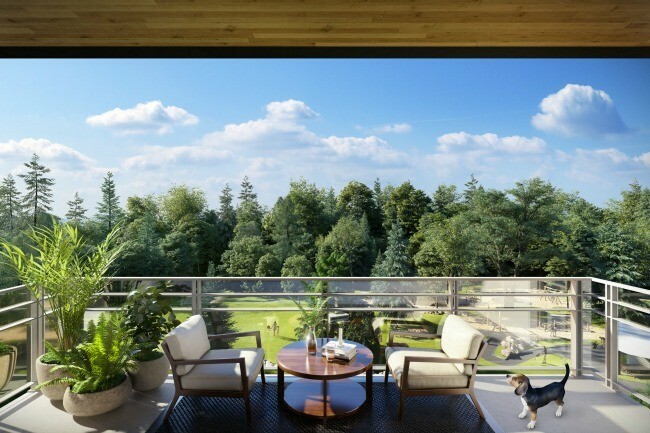 Located just steps from the popular Spirit Trail with easy and central access to endless amenities on Lonsdale, Main Street, Park & Tilford and only a short stroll to the charming restaurants, cafes, and shops of the revitalized Queensbury Village, Green on Queensbury offers the perfect lifestyle for starter families or professionals and downsizers. 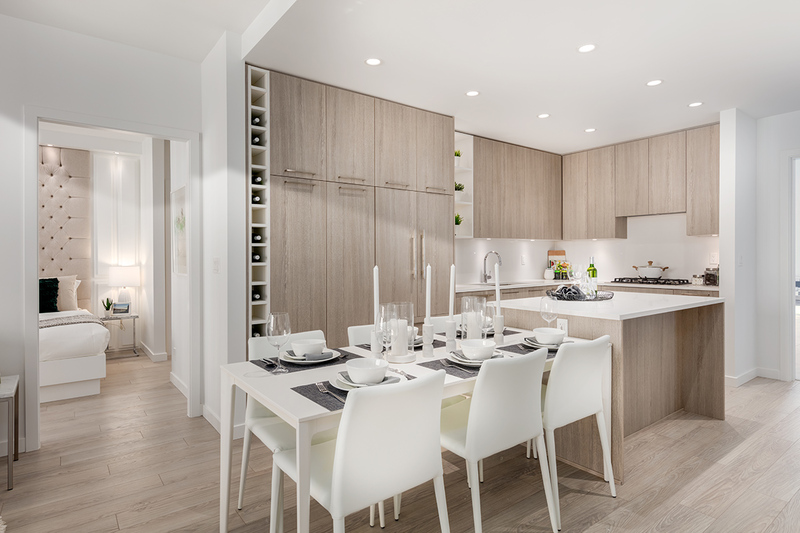 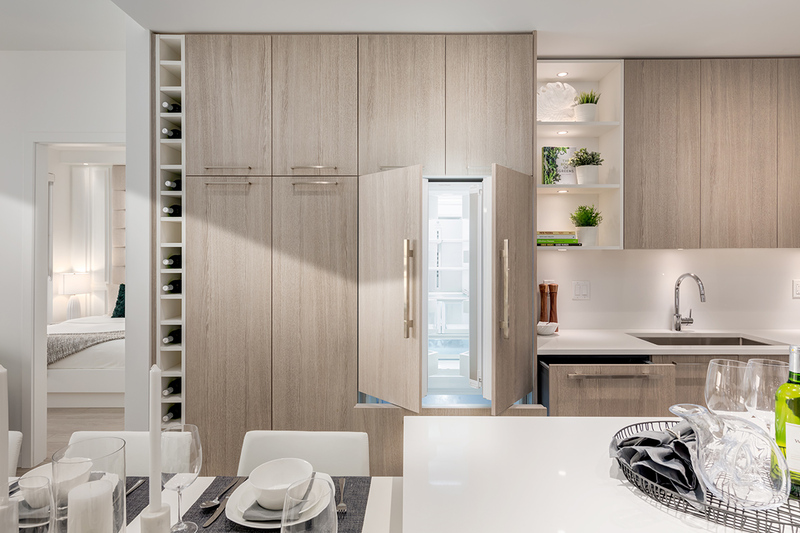 Featuring the perfect open floorplan, the suite is carefully designed and organized for efficiency and seamless integration of activities and relaxation, with precise attention to each and every elegant detail. 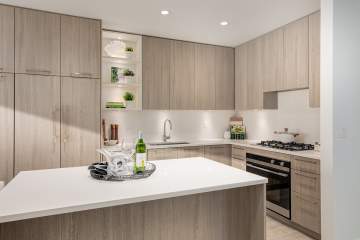 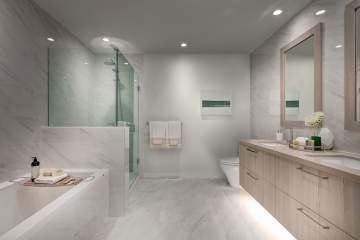 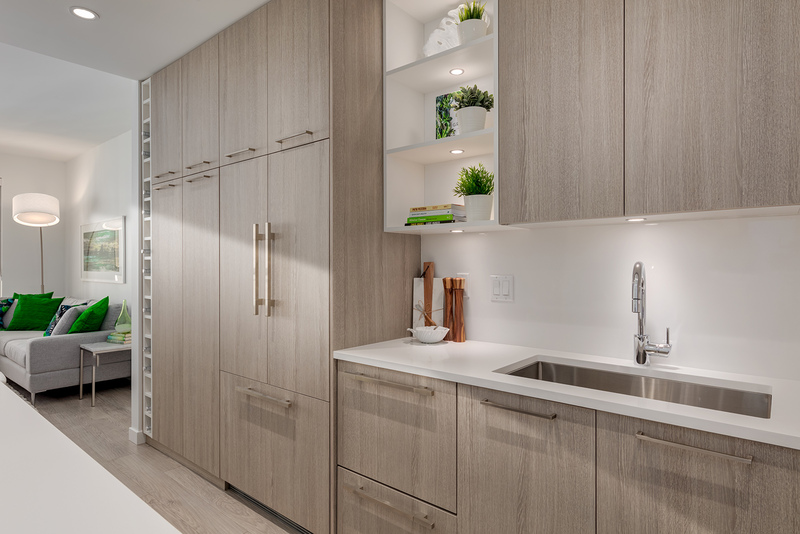 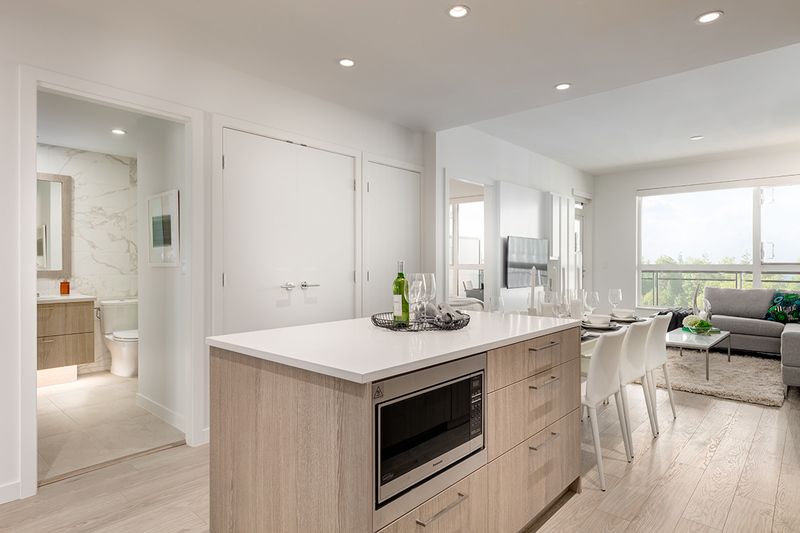 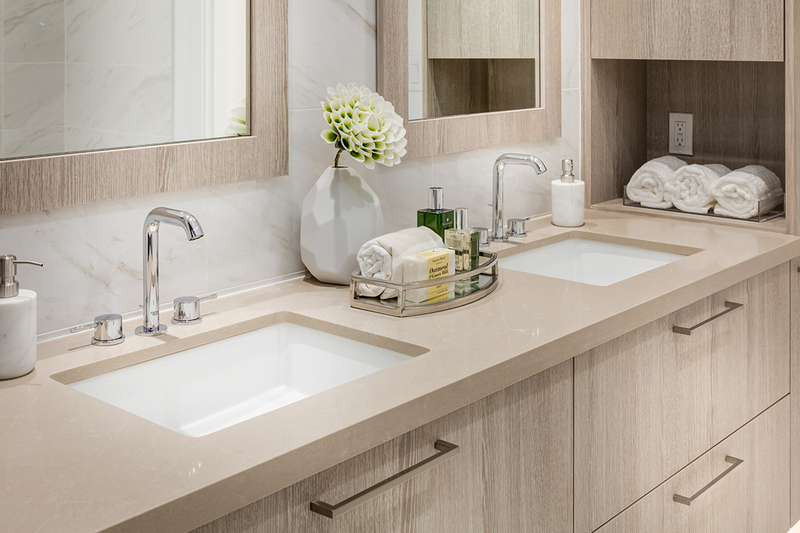 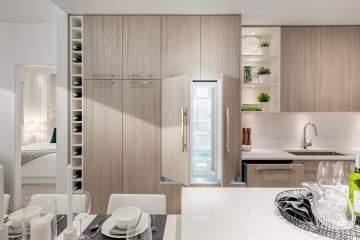 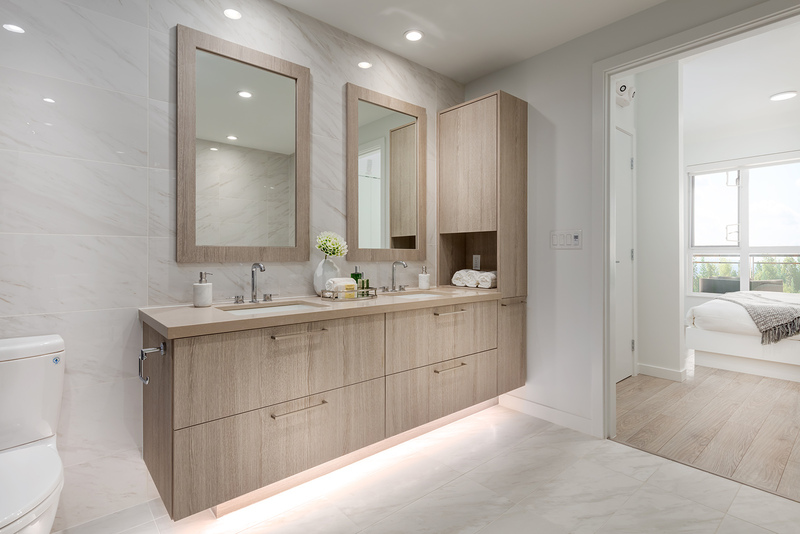 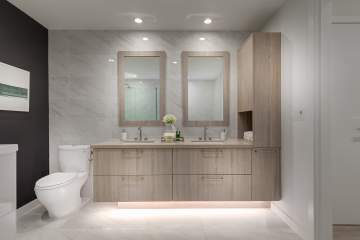 From the ingeniously practical and stylish kitchen to the spa-like baths and built in storage and custom millwork, all essentials have been thoughtfully considered. 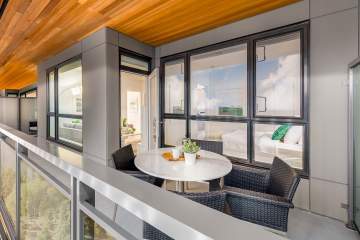 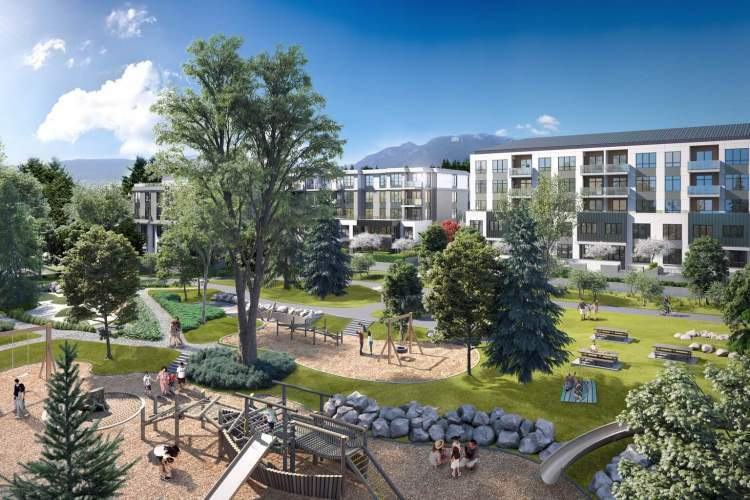 This south facing suite features an over-sized balcony with a perfect view of the soon to be vibrantly landscaped and thoughtfully equipped Moodyville Park. Amenities include a private fitness room, indoor and outdoor social lounges, furnished guest suite, vehicle, bike and dog wash area and wireless internet in all amenity areas. 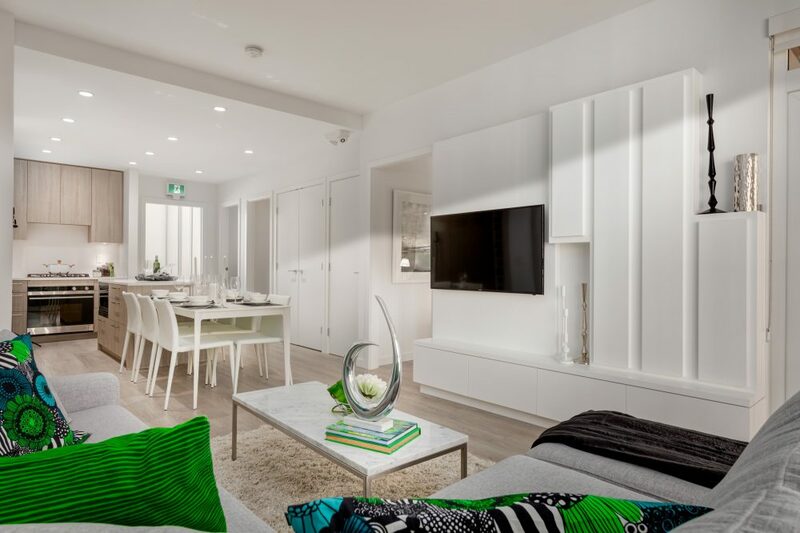 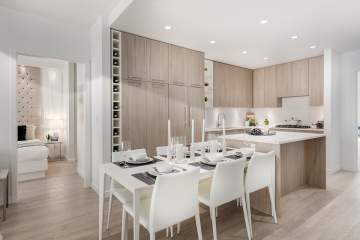 The sold out Green on Queensbury offers the quintessential North Shore lifestyle set in a landmark community with a promising future and thoughtfully envisioned for modern-day living. 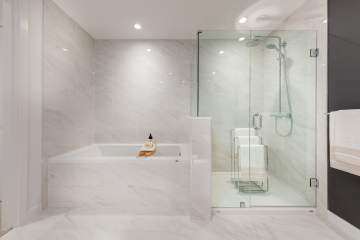 Inquire today.